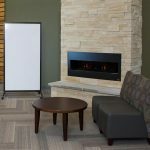 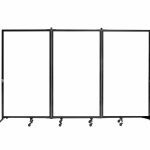 Need an additional whiteboard mobile panel in your classroom or your office for planning, explaining, brainstorming, or simply citing the most essential pieces of information? 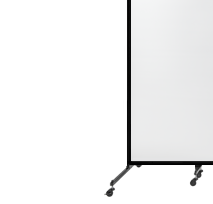 Screenflex Whiteboard is a portable partition that can meet several requirements at once. 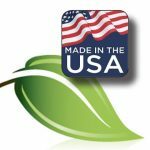 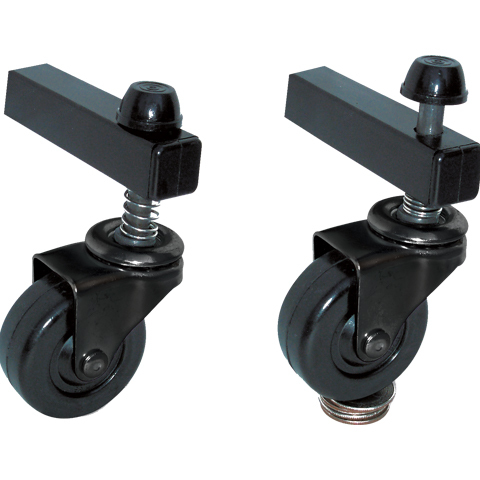 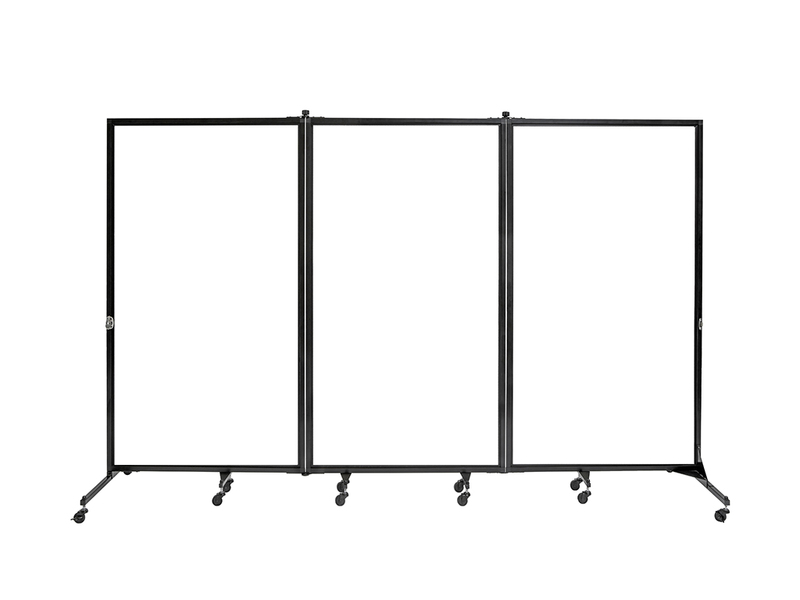 They are an ideal solution for any classroom, training facility, conference room, hospitality venue, and many more. 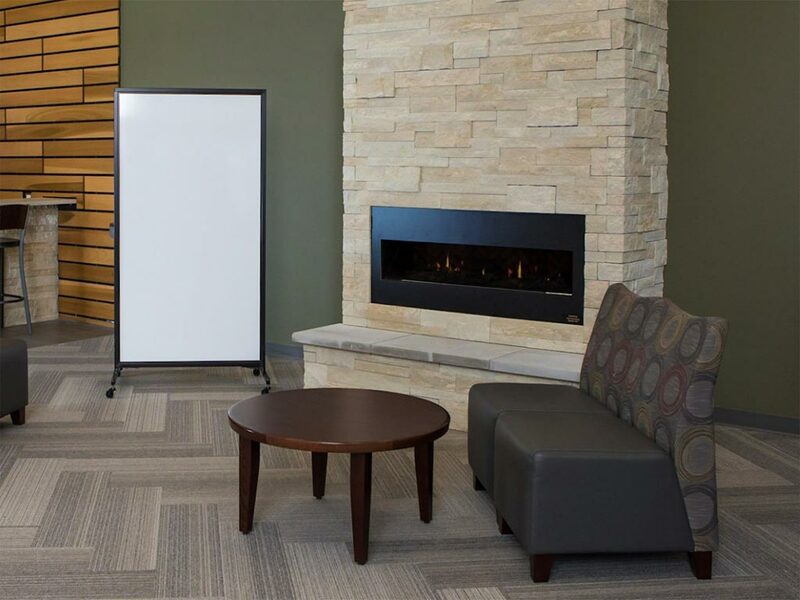 4mm solid wood core chosen specifically for its quality and durability. 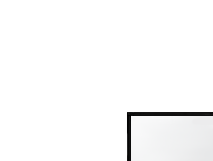 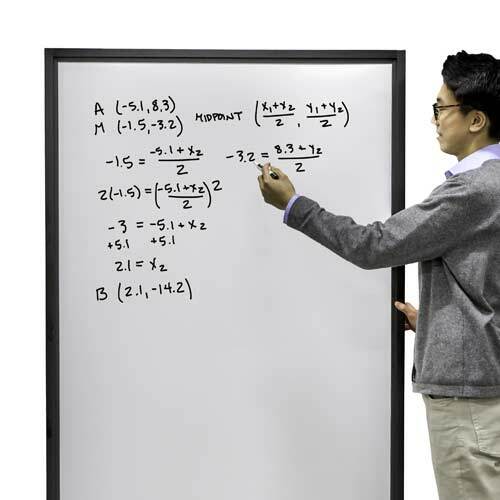 Non-porous dry erase surface which poses as a practical markerboard. 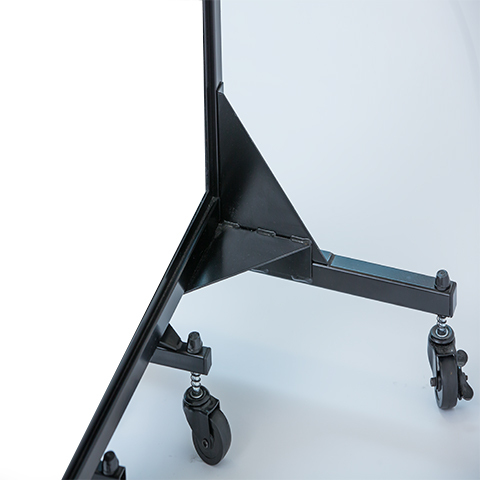 Anodised extruded aluminium channels which serve to ensure the dry erase panels are set in place. 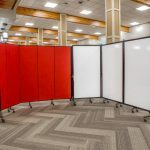 Over the years we have managed to enrich our portfolio with a multitude of satisfied clients, and all of them emphasise the same about our Whiteboard room dividers – their durability and resistance to stains and peels. 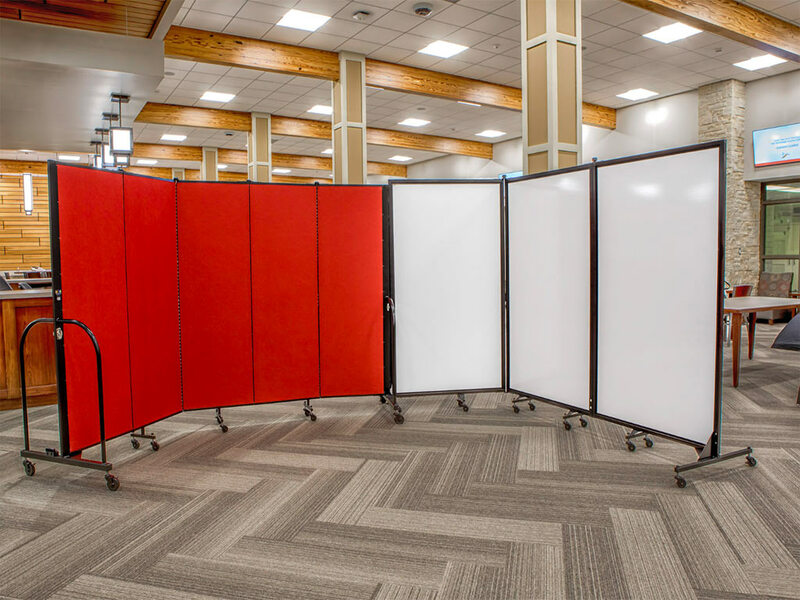 Our Whiteboard room dividers will arrive at your doorstep fully assembled and ready to be used out of the box. 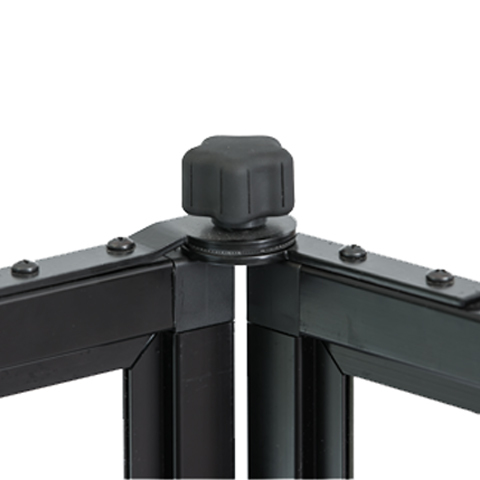 You can quickly place them wherever you need them – once you are done, they can be easily folded into a 750mm by 1000mm space. 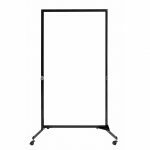 This movable whiteboard divider is equipped with a black anodized extruded aluminum channel framing for durability. 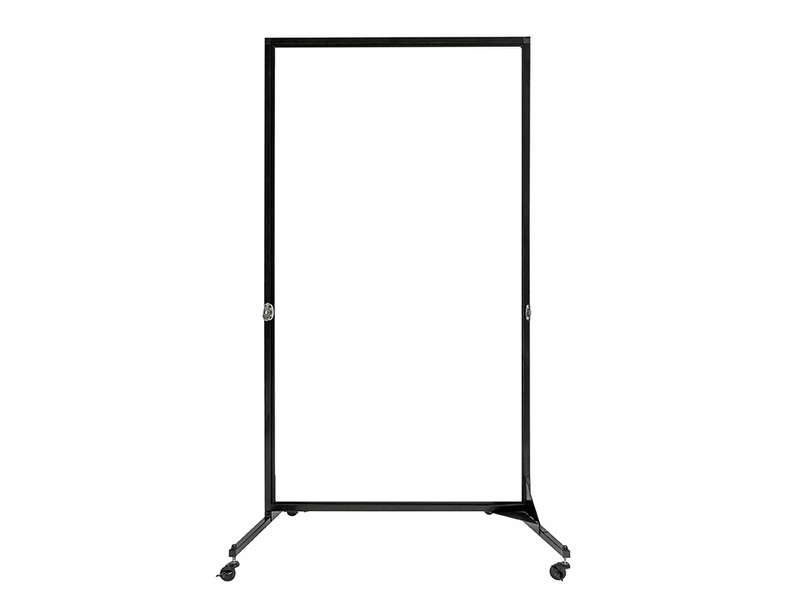 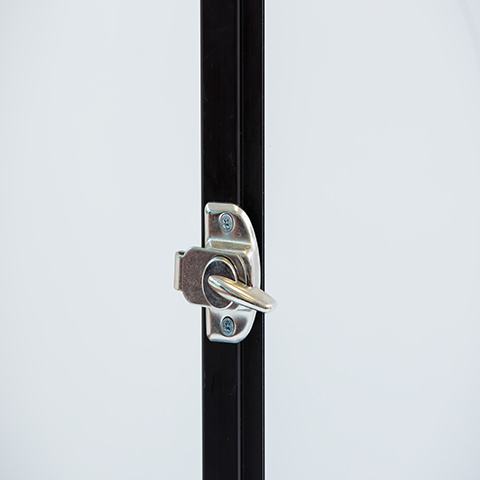 Our white board divider can used with any dry-erase marker and can easily be wiped off with no issue.